Again, these are all from purchased scroll saw patterns. Some are Intarsia work, some are puzzles (great for learning to cut on the lines! ), others basic fretwork. The original VB Trophy with the hitter was also one I did for the other Senior on the team and can be seen in that gallery too. Scroll saw patterns can easily be converted to paper crafting patterns with MTC and paper crafting patterns converted to scroll saw work. 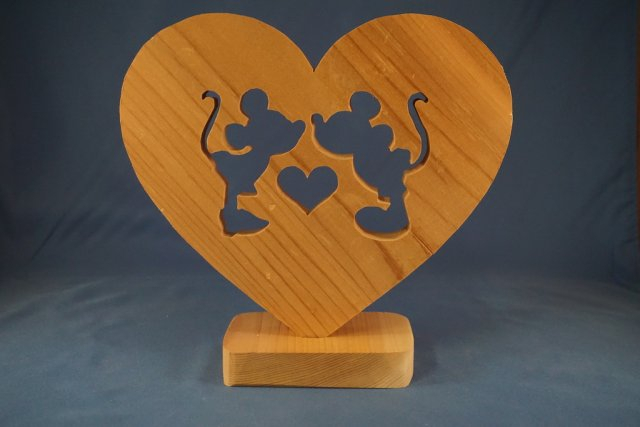 I had shared in the past several scroll saw patterns I had used with my cutters to create paper items, unfortunately it seems while those threads are still here - the photos are now missing. Some of them I need to try with the scroll saw now. Very neat - so nice to see your work - I think they all look good. Man! That’s amazing work! Yo are so talented! You are SOOO good at this! I have a scroll saw MeFlick and have only used it once or twice. I couldn't really get the hang of it but I never really gave learning to use it a chance. Your work has inspired me to take another look at using it because it might be faster than using the Force. @AnointedHands like you, I got the Force hoping to cut wood and other items with it with the rotary tool. I much prefer using my scrollsaw but in fairness, most of the wood things I do are too thick for the Force. 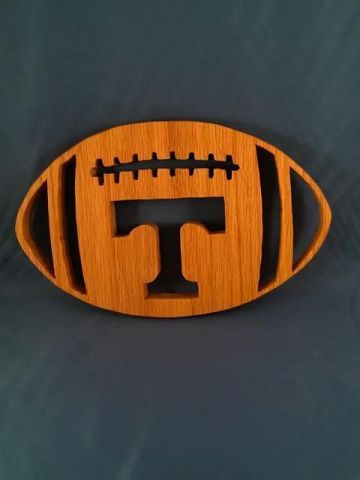 Learning to use a scrollsaw does take a little time and patience. Understanding that you can't push, and that due to the bur on most blades you have to angle it ever so slightly to cut "straight" are probably two of the biggest hurdles to learn for newbies. Practice, like with anything, is a big key. If you have a Woodcraft store local to you, check and see if they offer scrollsaw classes. If so, well worth taking to talk to knowledgeable people when learning it. I do, but at the time they didn't have any scrollsaw instructors teaching so I worked a little on my own and then took a beginner class not far away when I took an intro class to wood Intarsia. i am glad to have inspired you and let me know if you have any ?s I can help you with. There is a SS forum and a pattern maker who makes and shares free patterns almost daily. That is where I got the original VB trophy from. 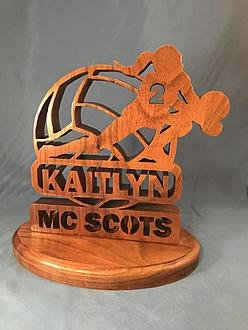 MTC is just a great tool to use with so many hobbies not just paper crafting so I wanted to show others that in sharing this work. @AnointedHands, you may be able to find something in this list that can help you. Scrollsaws are only a tiny bit more complicated than, "Put some wood on it and cut it." With practice you will get the hang of the speed required, how to turn the wood for a smooth cut, and what type of blade to use. Thanks @MeFlick and @Gabe. This is helpful information and I have someone that knows the basic operation of a scroll saw so they can help me get the hang of it.